Thanks to all of you for participating in the Regina Beach Trail Race. A special thanks to Cari Bode who provided us with some water bottles to give away and for promoting the race with Marathon Matters. I also want to thank the volunteer course marshals, timer and kitchen workers. We had 66 runners which includes the 7 children. 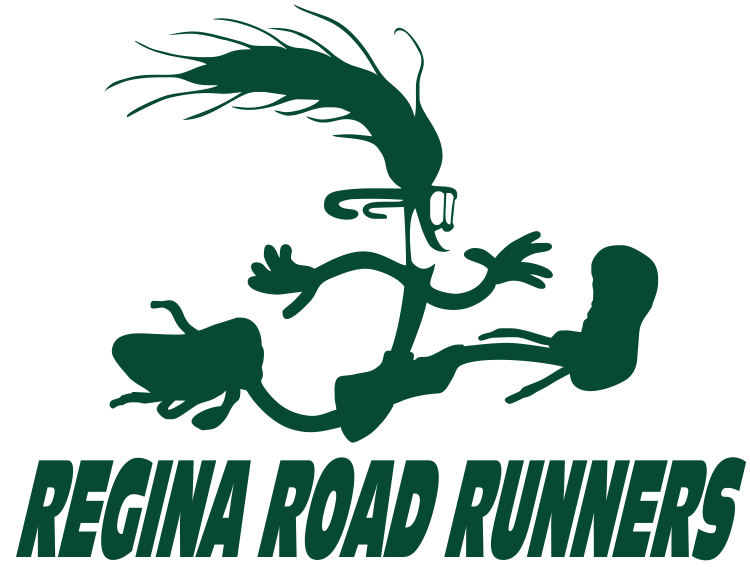 The Regina Beach Trail Race includes a 5k, 10k and a 15k race. The race is on July 16th. The 10 K and 15K starts at 9 AM and the 5 K starts at 9:10. The race starts at 450 10th street in Regina Beach on the path. Indiviual times will be recorded. Following the race we are planning for food and refreshments.